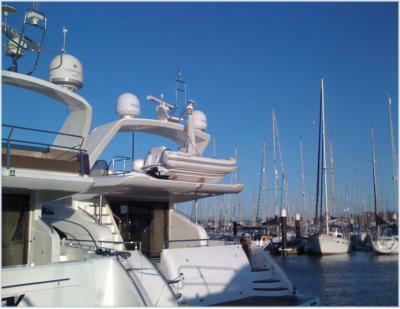 Plymouth Marine Electronics has been supplying, installing and servicing marine electronics in the South West since 1995. In this time the company has grown to become one of the largest marine electronic service dealers in the United Kingdom. Plymouth Marine Electronics are the main dealers for all of the leading marine electronics manufacturers, and our highly skilled staff are time served professionals who attend manufacturers training on a regular bases throughout the world. 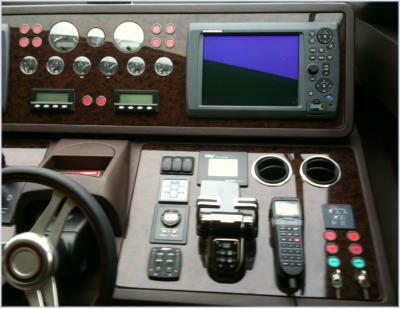 Plymouth Marine Electronics pride ourselves in providing a service that is second to none. About Us Ea commodo exercitation commodo, proident cillum, do reprehenderit consequat et eu anim voluptate. Ut cupidatat reprehenderit in dolor labore.